Queensland’s Gold Coast is a ‘Golfer’s Paradise’! 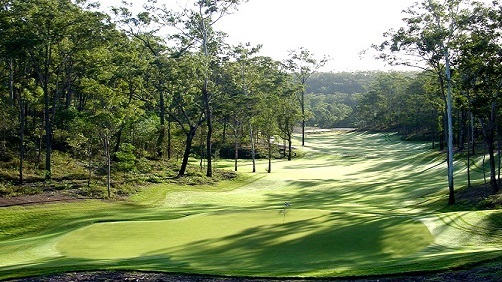 Fabulous courses ranked inside Australia’s Top 60 and all within 35mins drive. Gold Coast is Queensland’s premium golf destination. Perfect all your round if you are looking at escaping the winter. Please note that prices below are based on a group of 4 people travelling together, however packages can be tailored to suit groups of any size with almost any preferences. We can customise every destination to suit your requirements and more importantly you budget email us here and we can provide a custom quote to suit. *Optional Transfers based on minimum 8. Sunshine Coast has some amazing golf courses for the avid golfer. From any of the below regions, with their pristine coastline, there are some amazing golf courses within easy access. Because of its casual and laid back feel it is one of Queensland’s most favourite golfing destinations showcasing some beautiful courses. 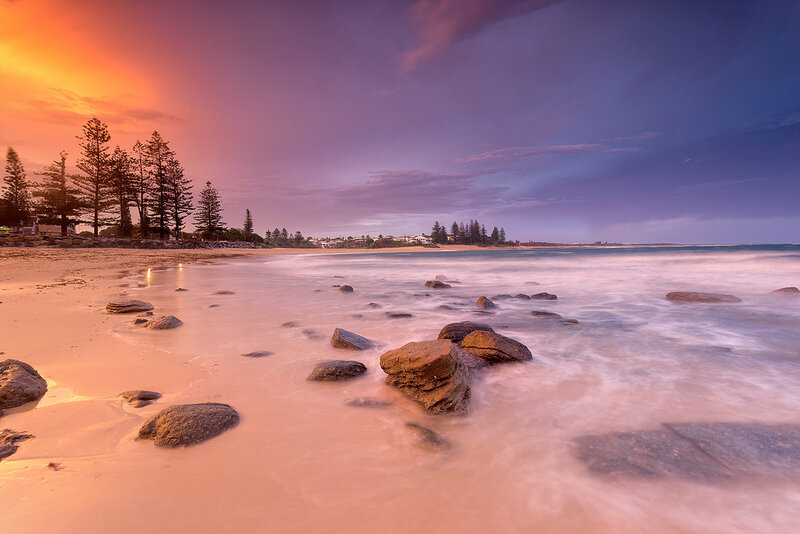 The Sunshine Coast is home to a magnificent series of golf courses that include the Hyatt Coolum, Noosa Springs, Club Pelican Golf Course and Twin Waters courses. Stay 2 Nights, Stay 5 Nights, we will tailor a package to suit. 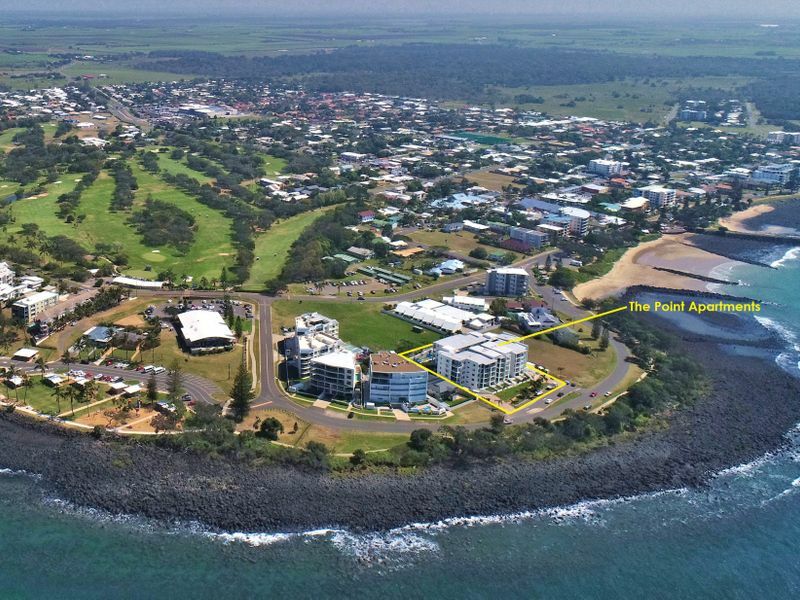 Featuring great golf courses such as Coral Cove Golf Club, Bargara Golf Club and more, the Fraser Coast is the perfect location for your next golfing holiday. 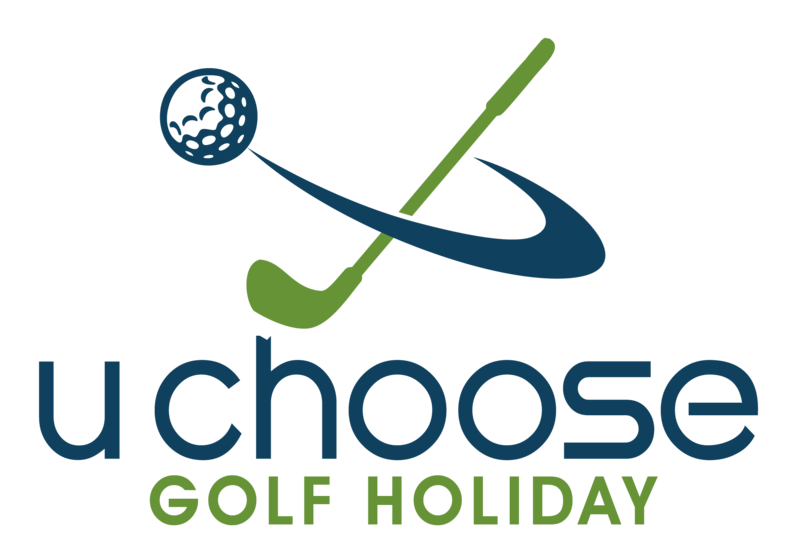 You can easily do a 3 night or 5 night package and include the Fraser Coast fabulous courses. Tropical North Queensland is home to our beautiful reef and also home to some of Queensland’s most picturesque golf courses. 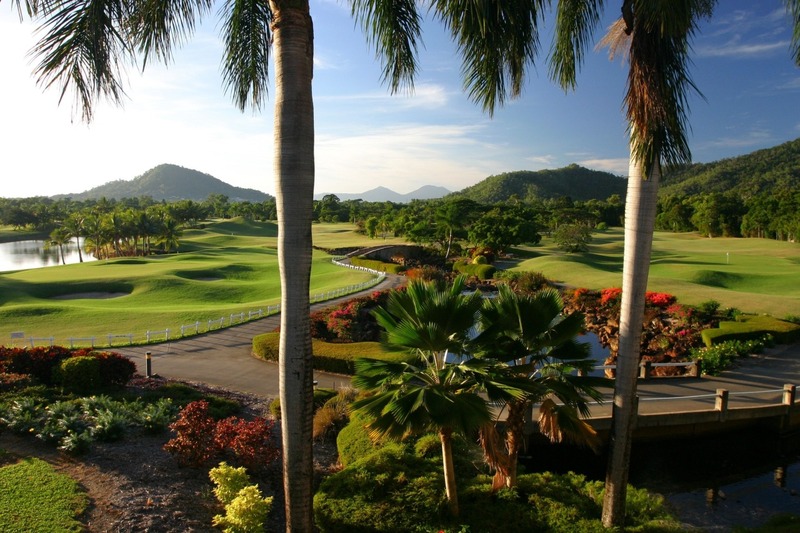 Enjoy rainforest-flanked fairways with spectacular coastal and mountain backdrops. There are many courses in easy reach of Cairns airport and they all cater for visitors. The resort-style courses have superb clubhouses, and non-golfing travelling companions will love the facilities such as swimming pools, day spas and restaurants.